Shaqtin’ a Fool is always fun to watch, but seems to get even better when it contains EuroLeague action. 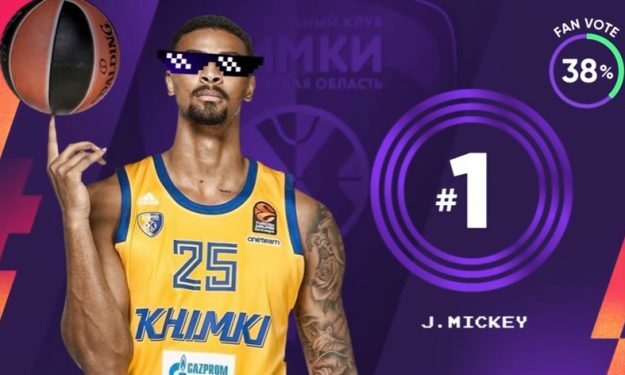 Jordan Mickey header that resulted to two points for Khimki Moscow Region in a recent EuroLeague Regular Season match appeared in the latest edition of Shaqtin’ a Fool. It was a play for the ages and Shaquille O’ Neal couldn’t miss out. Buddy Hield, Joel Embiid and Bam Adebayo also wound up in Shaq’s humorous plays of the week.